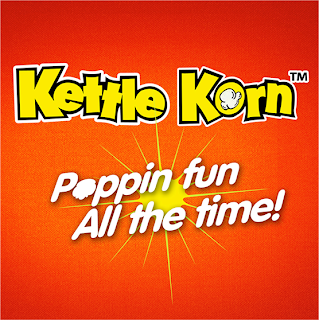 Kettle Korn: Poppin' Fun All The Time! | To Be, To Be. Tutubi. If I were to star in my own movie, I will be an unwilling heroine. The plot will be like this: I am a working mom, who unwittingly uncovered a mad man's plan to create weapons of mass destruction and to ultimately rule the world. I used my talents as a programmer to thwart his plan, and despite the threat to my family, I somehow managed to save the world! Actually, the movie is playing now in my head as I type this, and I know that the smell of Kettle Korn Poppin Pop Corn makes my own movie more fun! What else can make movie watching more exciting than by poppin some Kettle Corn! Make sure to enjoy movie watching more with Kettle Corn! Check out their FB page.